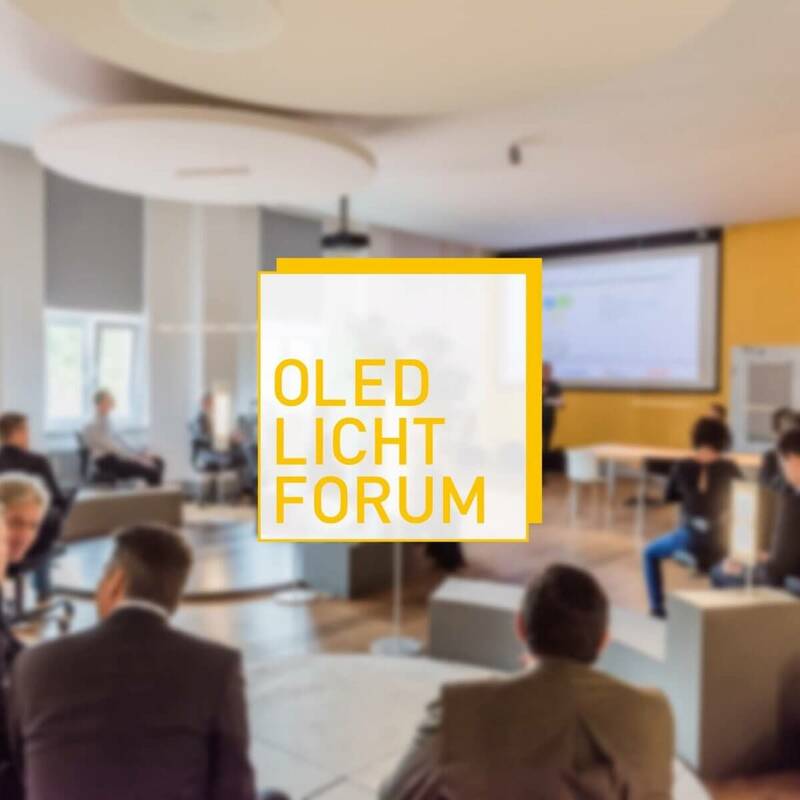 The network of OLED experts | OLED Licht Forum e.V. 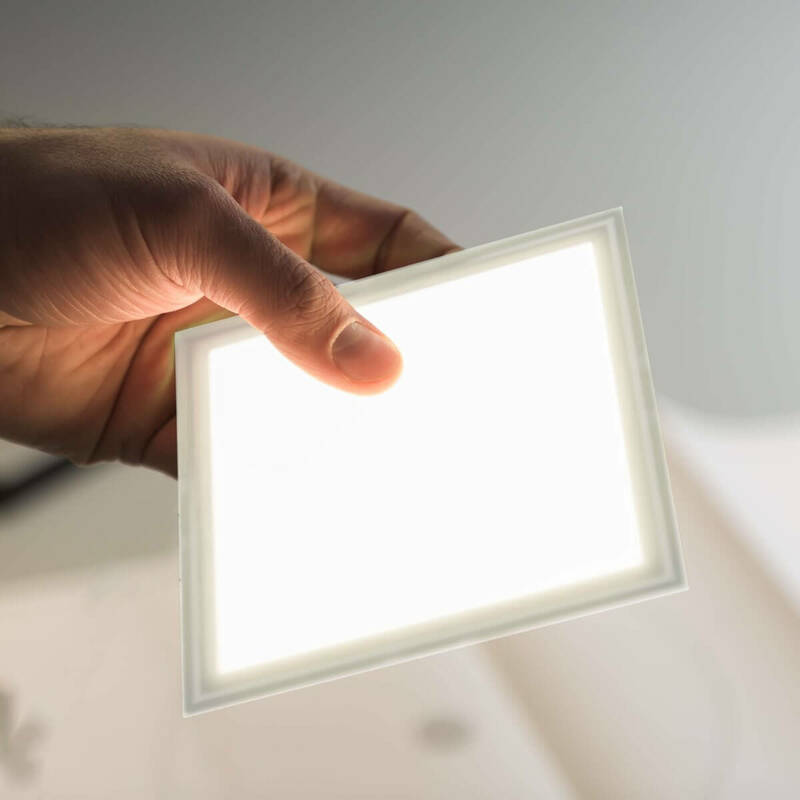 The aim of the OLED Light Forum is to promote OLED lighting technology and make it usable as a sustainable light source for a wide variety of applications. Turn OLED light into an experience. 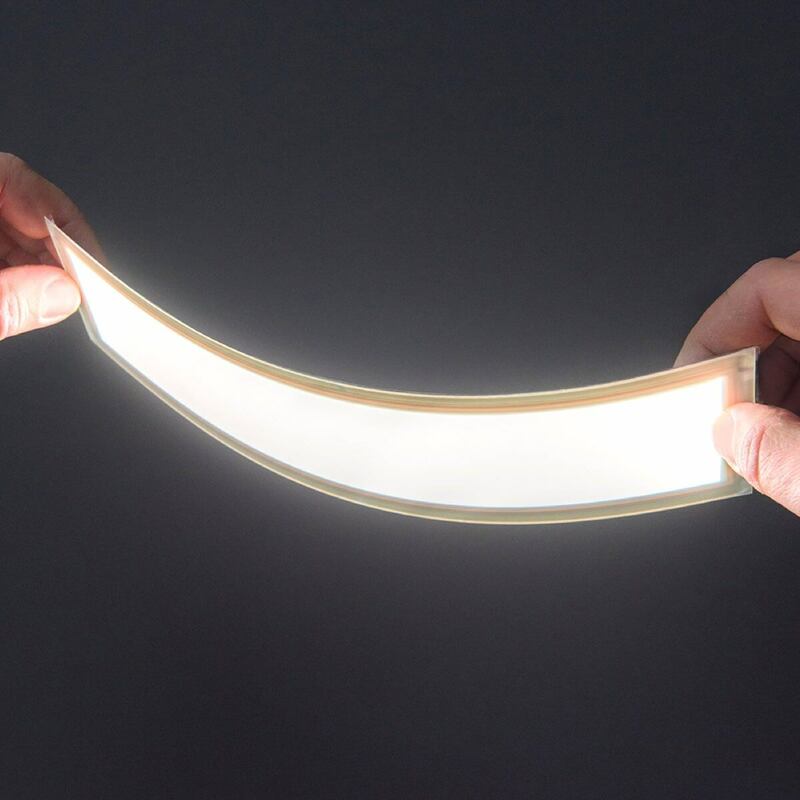 What opportunities can OLED light offer you? OLED light will establish itself in the mass market. Why set up a forum? Promotion of OLED lighting technology. Access to a broad network of experts. Merck is a world leader in OLED technology. We supply our customers with both OLED materials and know-how. The OLED Light Forum allows us to enjoy an efficient exchange with a wide array of partners throughout the value chain. Suggestions from product developers and OLED users can therefore give us more direct inspiration for our own material innovations. The Irlbacher Blickpunkt Glas GmbH, based in Schönsee in the Oberpfalz, is a traditional family business with conscientious values. We develop and supply different types of specialized technical glass, as well as glass components for the electronics industry. We distinguish ourselves within the market through utmost precision and the use of the latest technologies, such as: IMPAtouch® - Chip on Glass. The OLED Light Forum offers us direct access to OLED technology and new development partners. The world‘s best OLED light panels „made in Germany“ - that‘s what OLEDWorks stands for. We give our full support to the OLED Light Forum, because it is there that OLED lighting becomes an experience for our customers. We can draw upon close partners within the network to help you develop new products and applications for OLED.